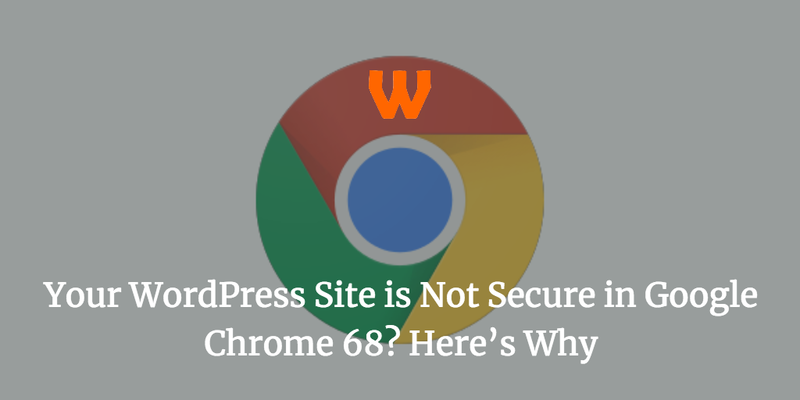 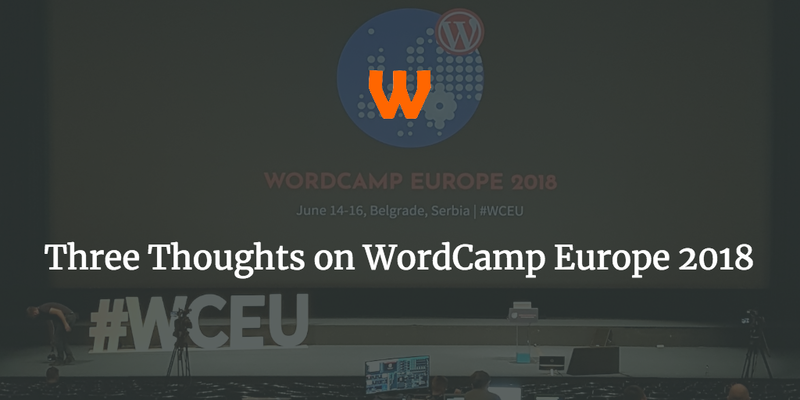 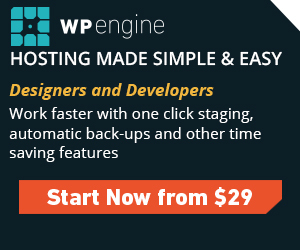 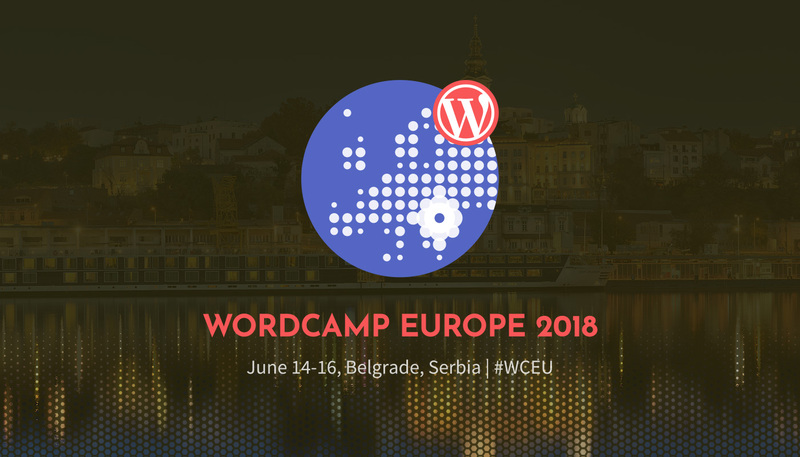 Hello WordCamp Europe, I’m Rhys! 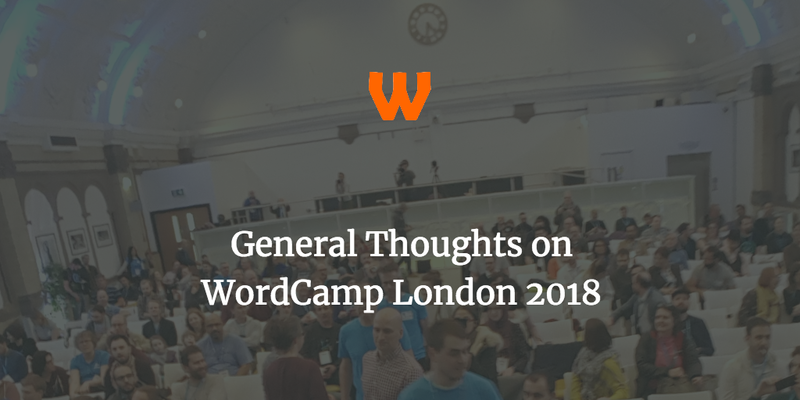 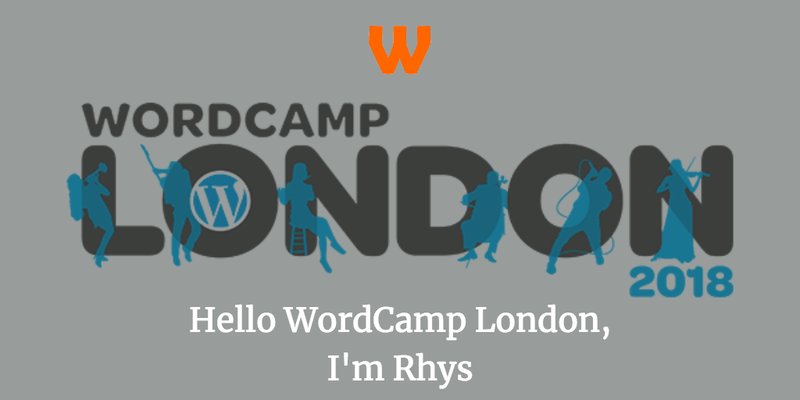 Hello WordCamp London, I’m Rhys! 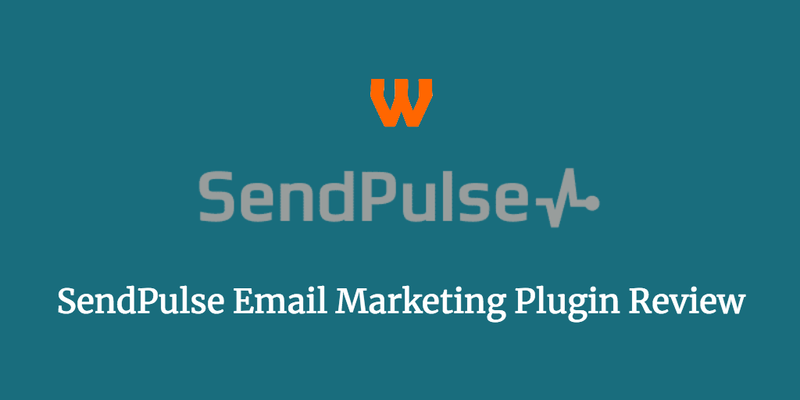 Inline Tweet Sharer 2.2 Released!